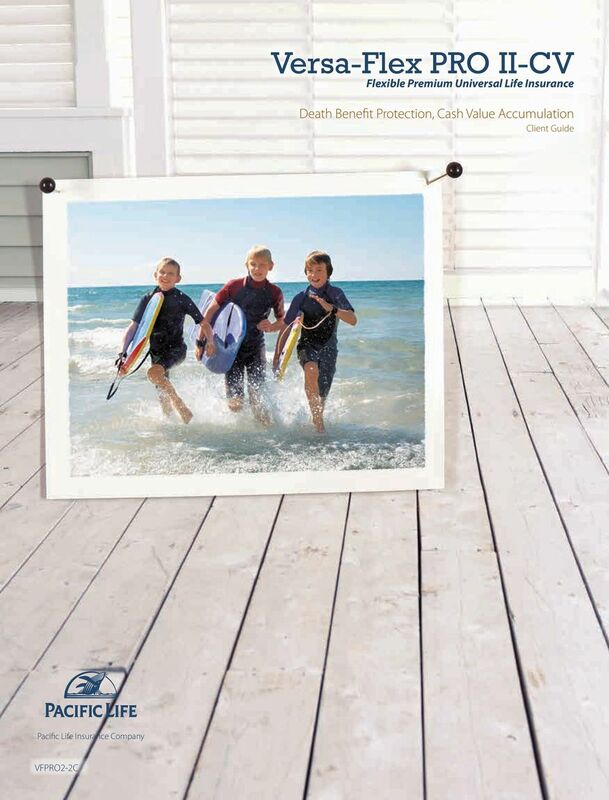 Download "Versa-Flex PRO II-CV. 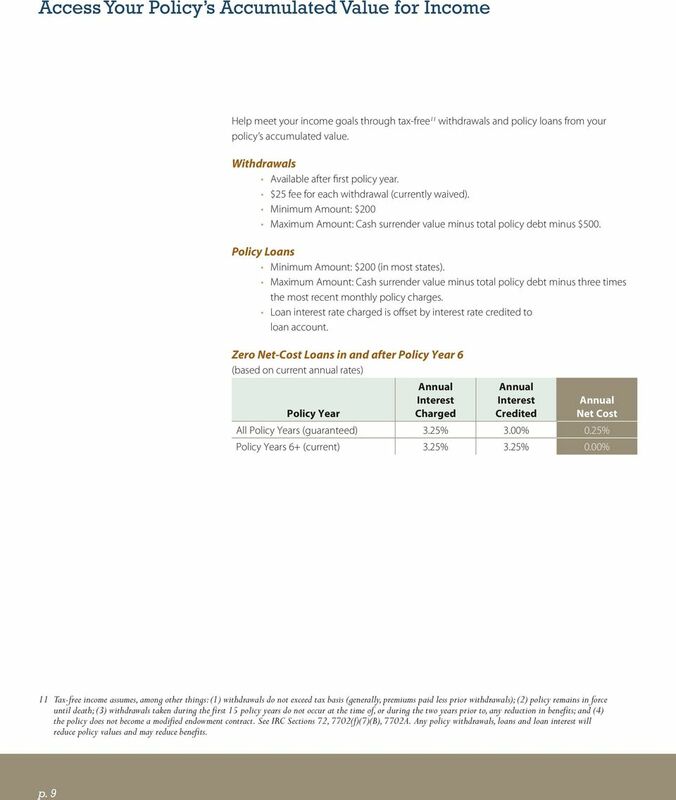 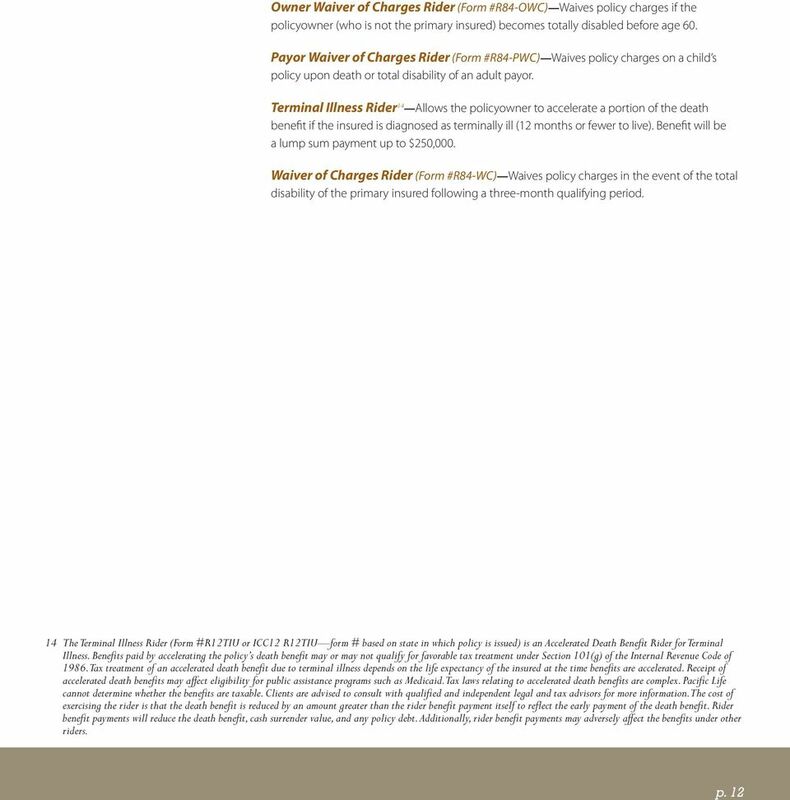 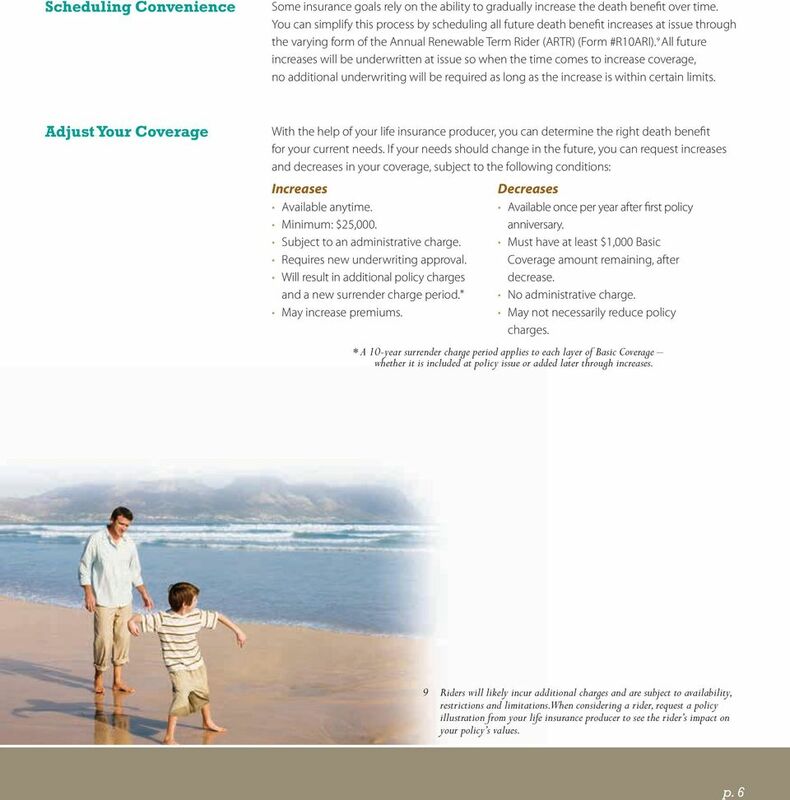 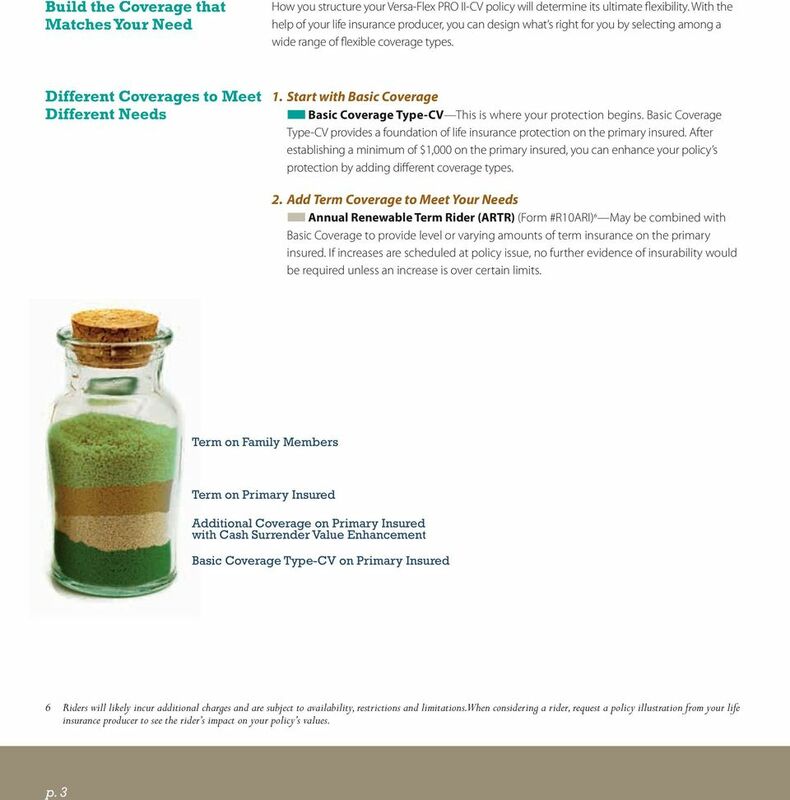 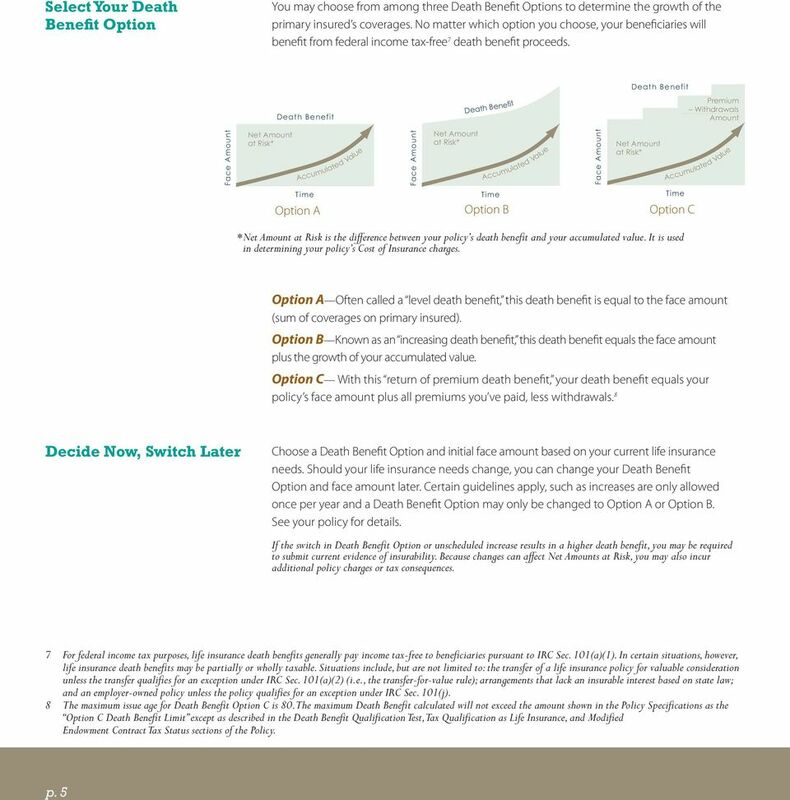 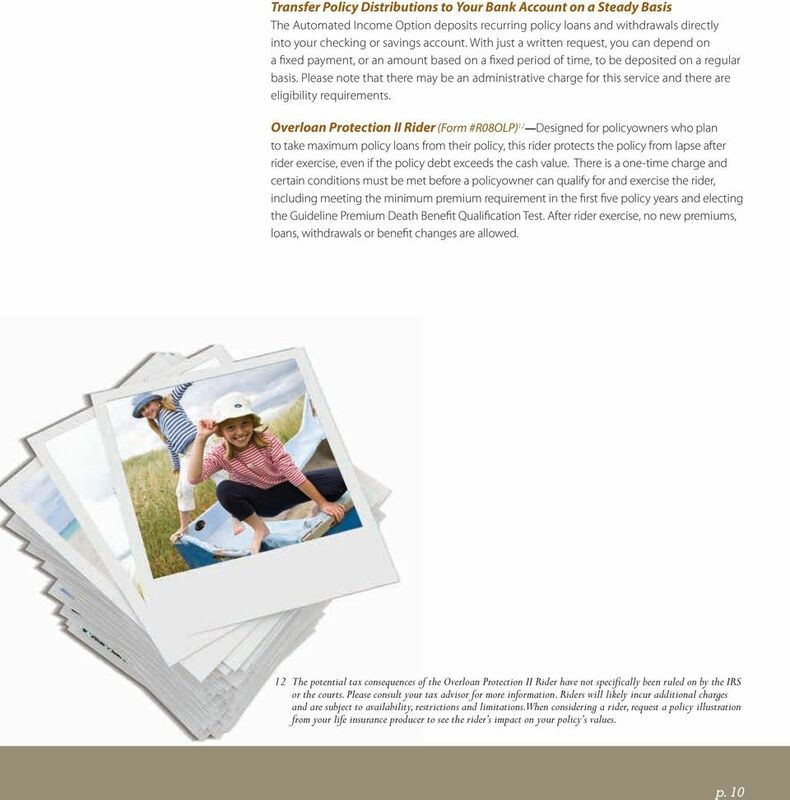 Death Benefit Protection, Cash Value Accumulation Client Guide. 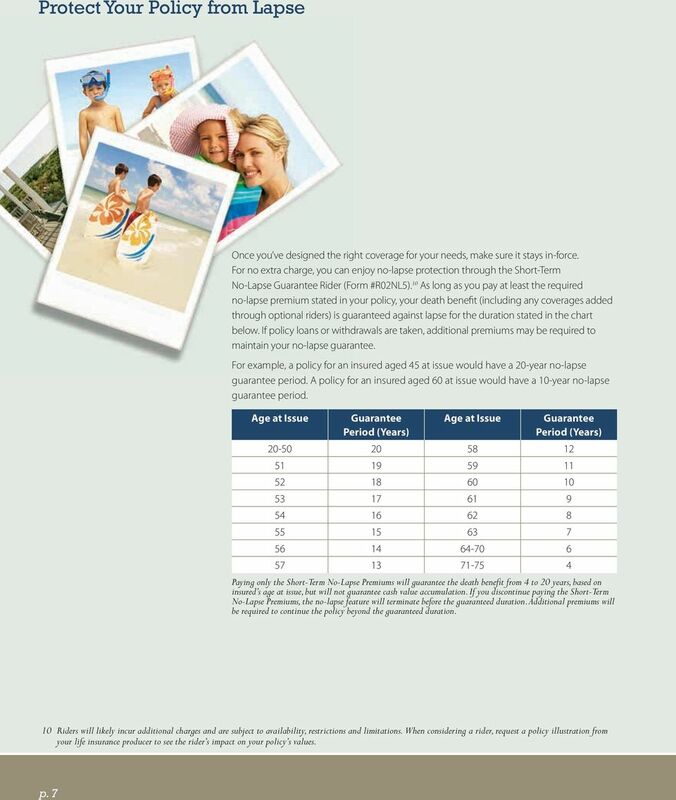 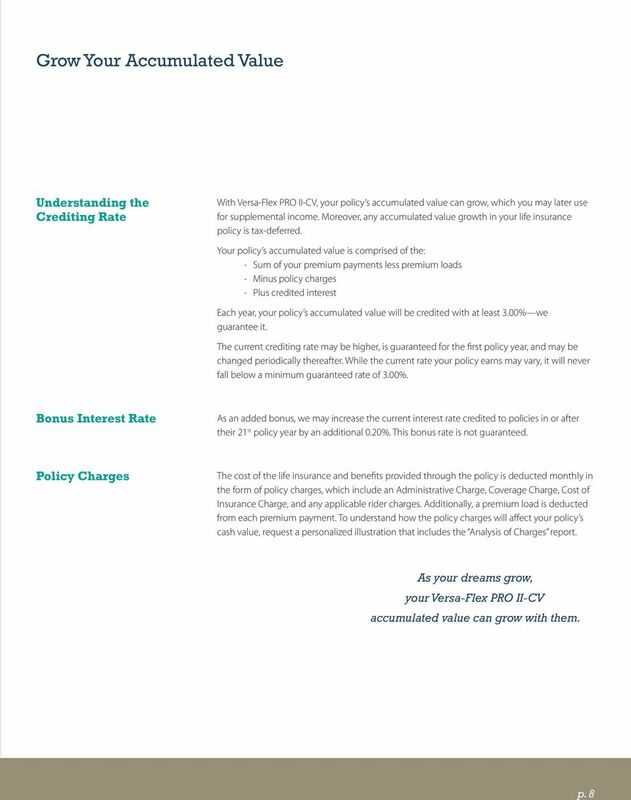 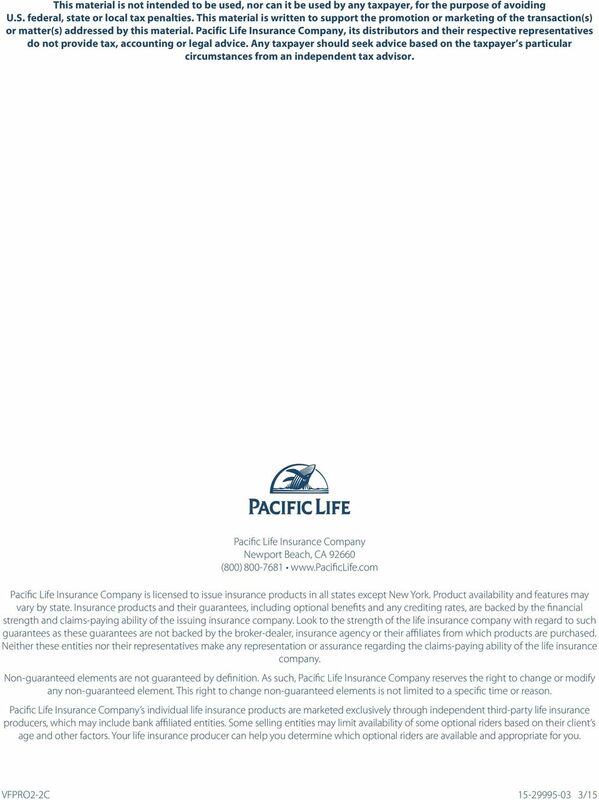 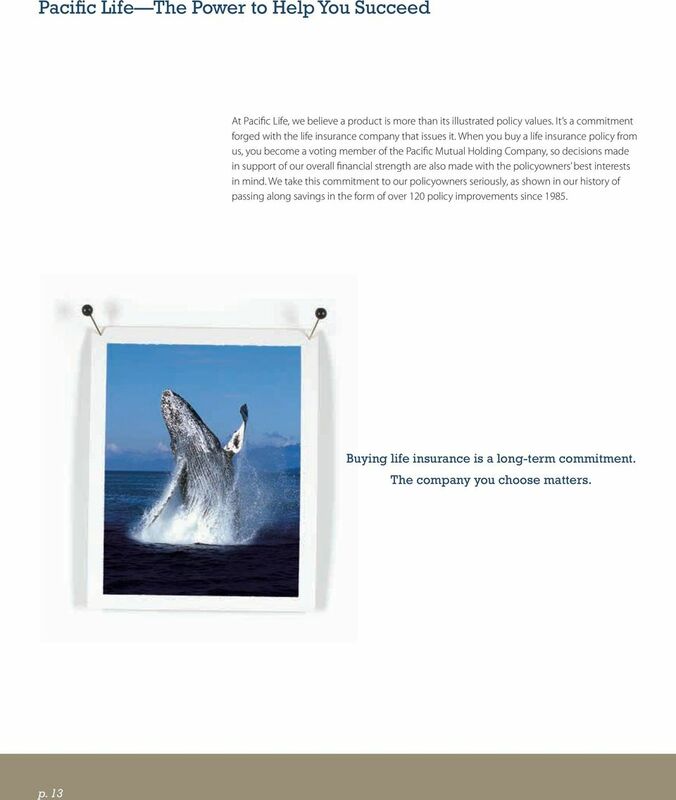 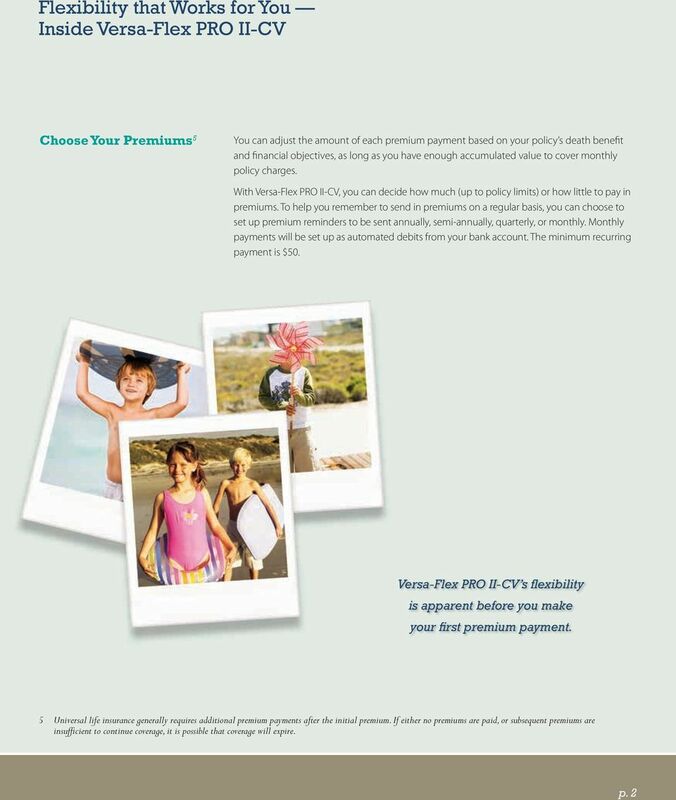 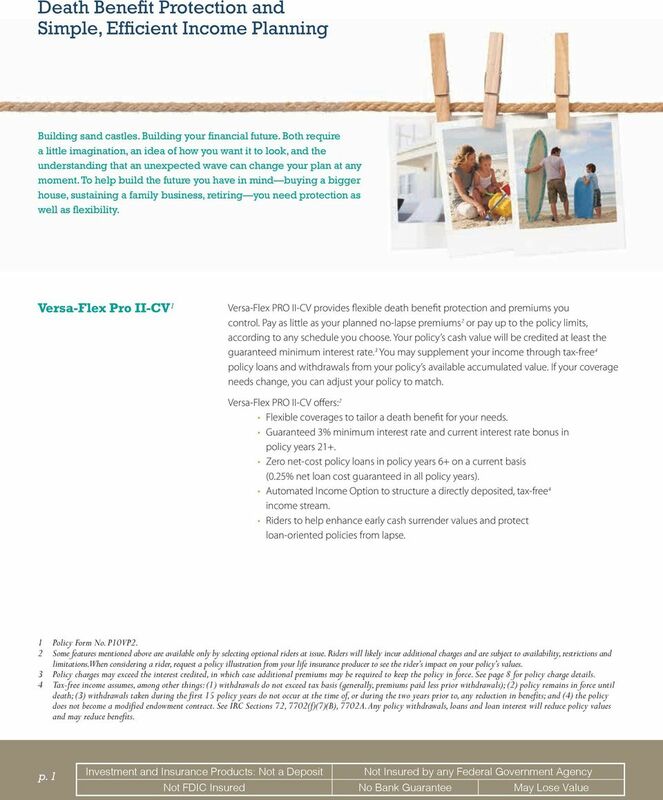 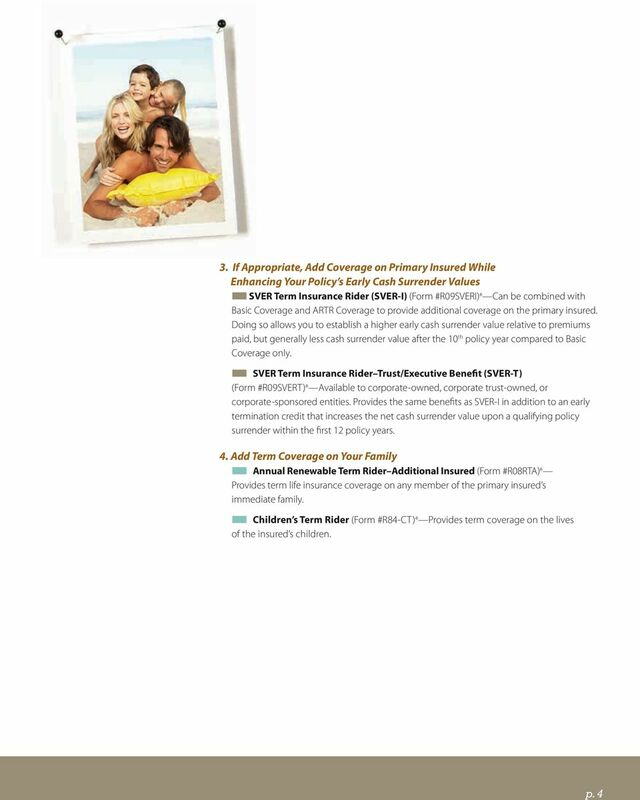 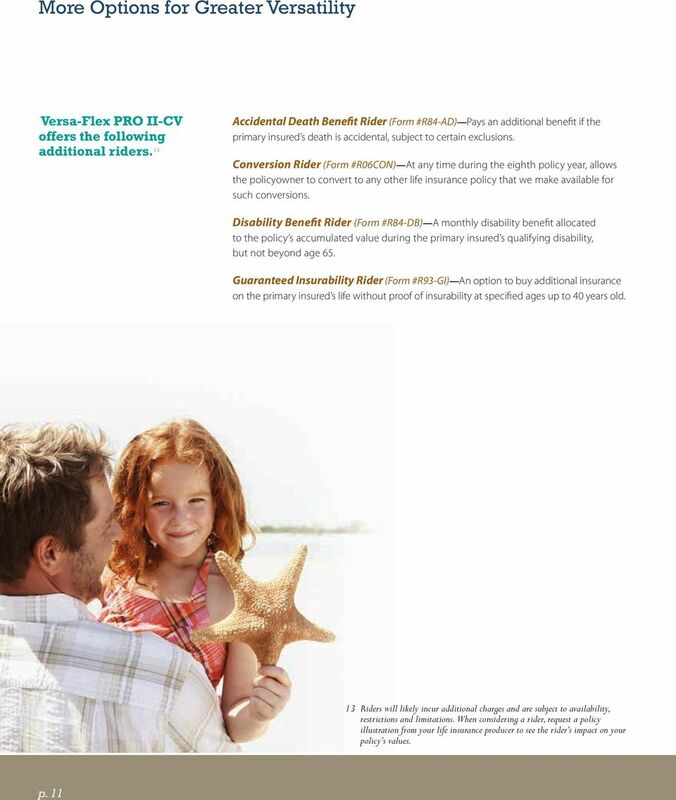 Flexible Premium Universal Life Insurance VFPRO2-2C"
New Pacific Life IUL Products Offer LTC Rider, High Cap Account, and More!